Spending an evening at Dubai Evening Safari is a wonderful experience where you can capture all moments in your camera. The trip is awesome with dazzling sun. 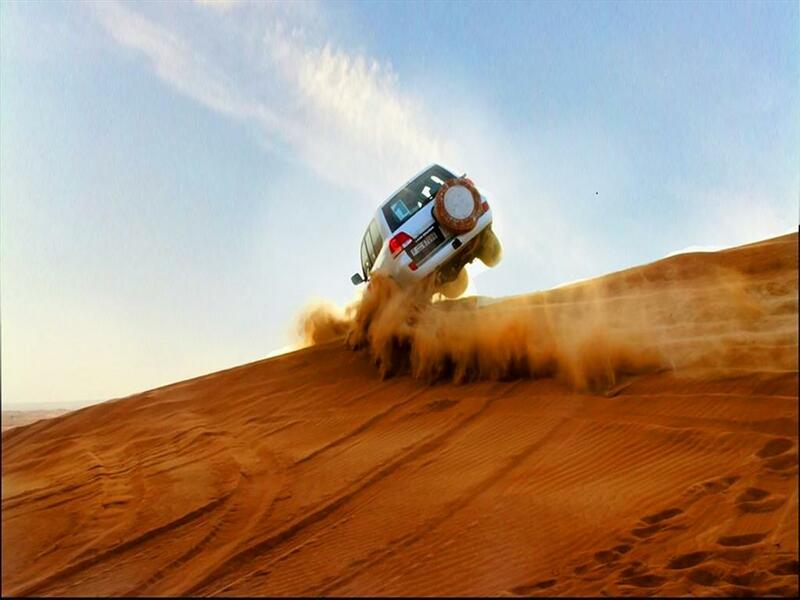 During this dune drive you stop on some wonderful locations to take pictures of golden scen.. Most desert Safaris happen during evening time when the rays of the sun are not very harsh. But if you want to see the desert in all its glory, morning is the best time. 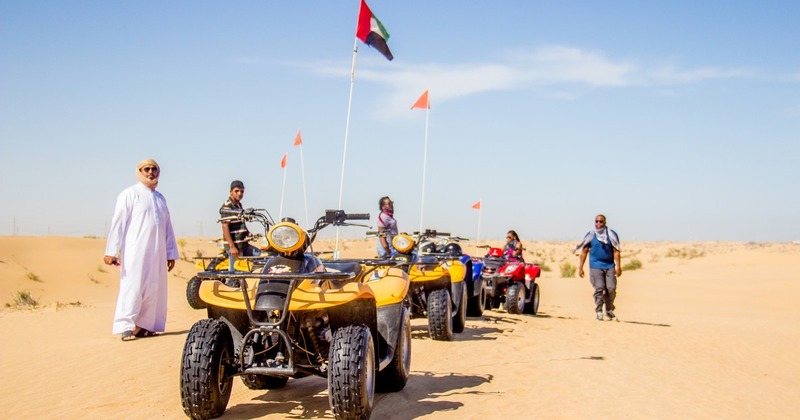 Our Morning Desert Safari tour is perfect for those who want to spend a peaceful.. 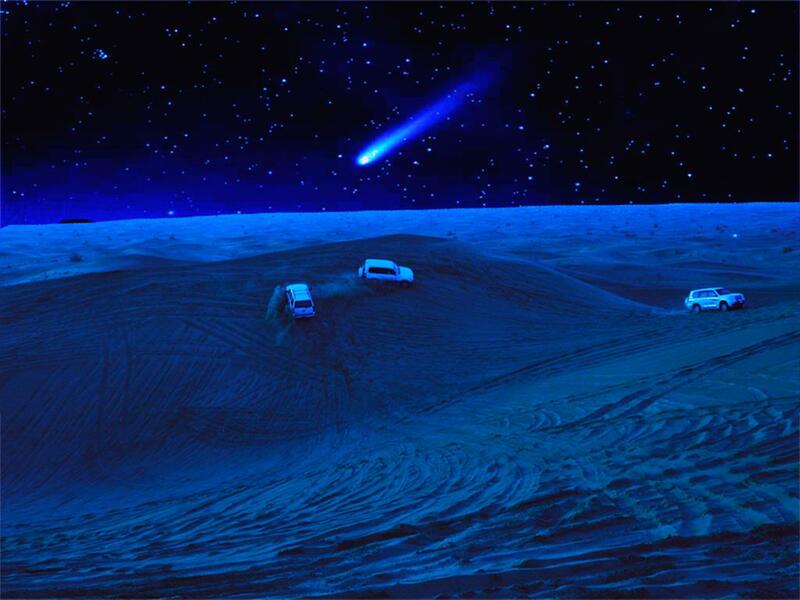 The overnight Desert Safari is an extension of our normal evening desert safari tour. 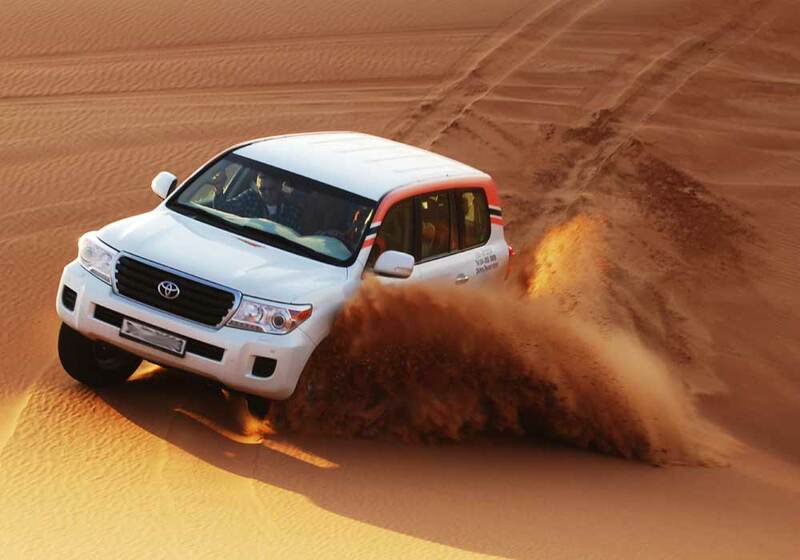 You will be picked up from your hotel and taken to the desert in a 4×4 for an exhilarating dune bashing ride. Later we stop for a sunset Photoshop. We then proceed ..
An exciting half-day tour around the amazing city of Dubai full of entertainment and fun. Dubai City tour is must do a thing while you are in Dubai to carry forward a bunch of sweet memories for a lifetime. Looking for a once in a lifetime exper..
Hatta is a mountain territory and coolest area of Emirates. 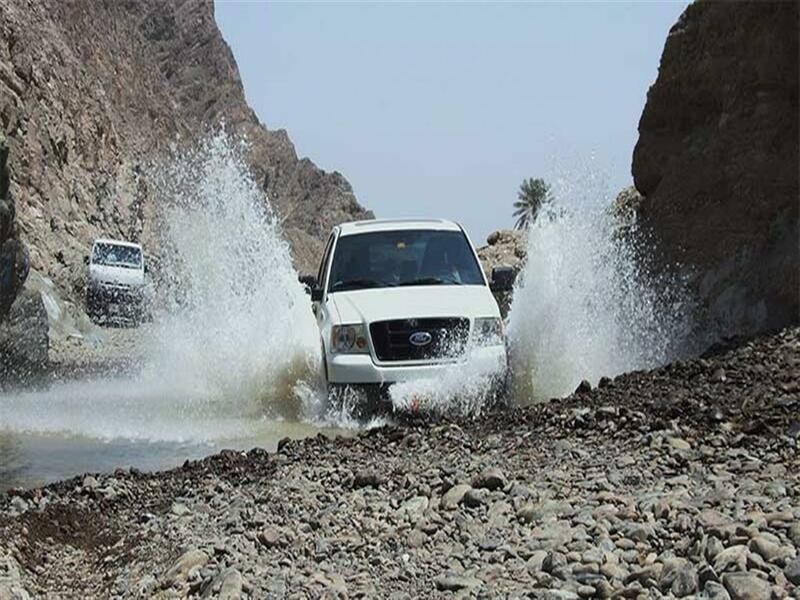 Hatta safari is a unique experience for the adventurous seekers. Hatta safari is annexation of natural beauty of golden desert and silent and suspicious mountains. This is a full day safari.. 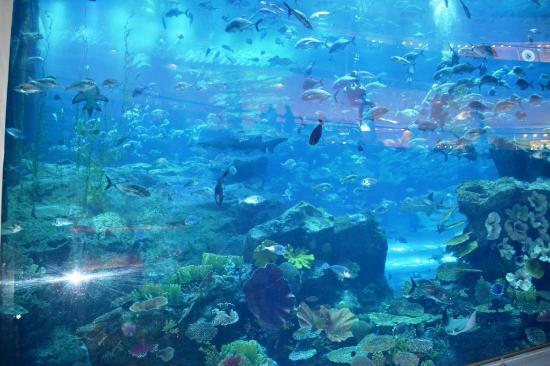 The Dubai Aquarium and Underwater Zoo is a famous attraction located on ground level of the Dubai Mall. It consists of a large aquarium tank of length 51 metres, width 20 metres and height 11 metres. The 10-million liter salt water of tank is home of..
Arabian hospitality is known for its world class generosity and royalty. 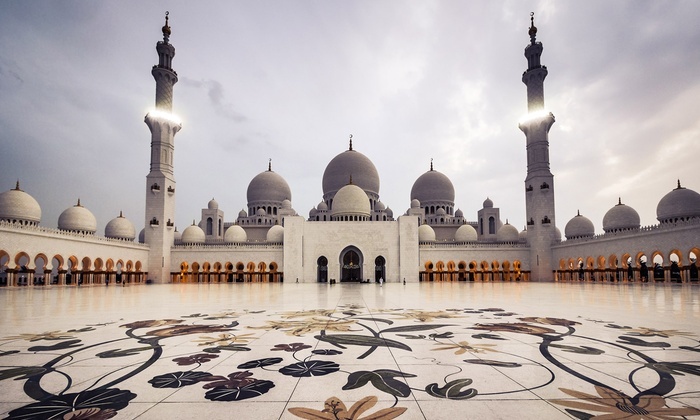 Abu Dhabi is the largest emirate and capital of the UAE. 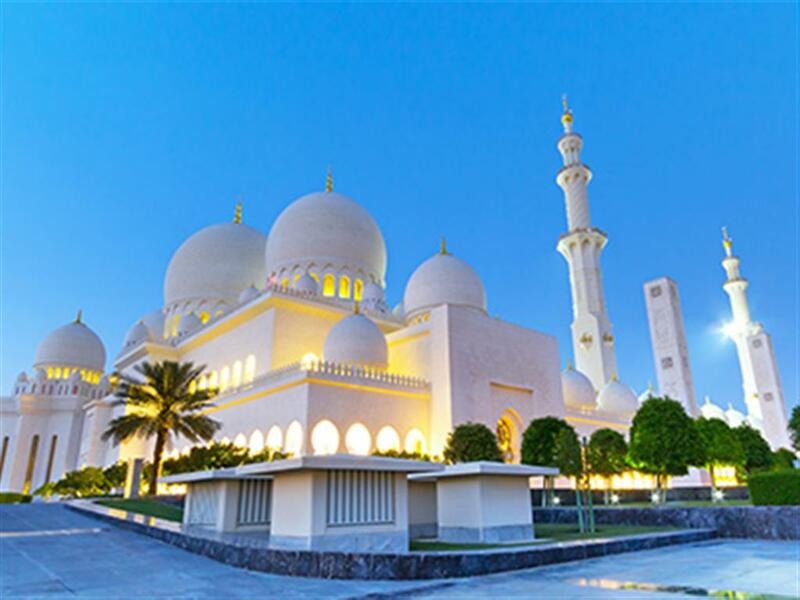 Abu dhabi is center of government and has rich reserves of oil and gas. Abu dhabi is blend of traditional Islamic Cultur..
Dubai creek separates Bur Dubai from Deira Dubai. 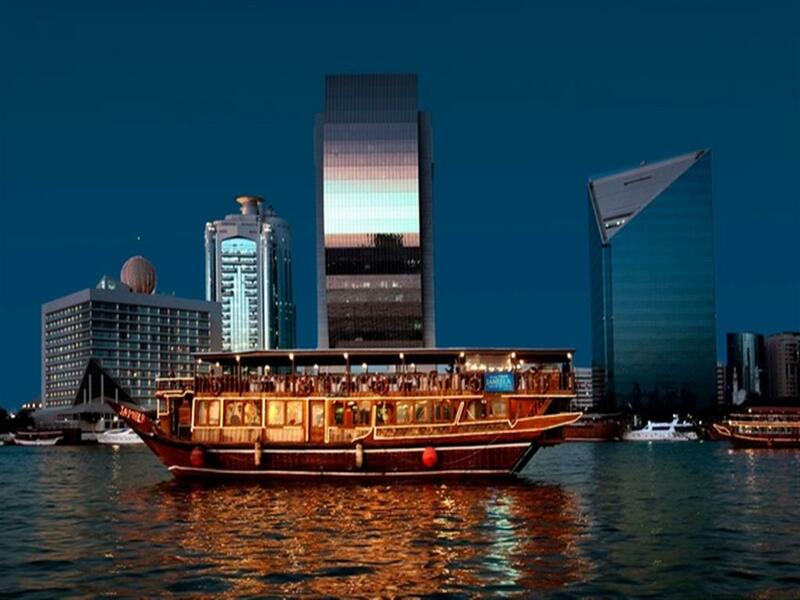 Dhow Cruise glides around the historic dubai creek for two hours. Onboard our staff will welcome you with refreshing drinks. After leaving the boarding point you will find some spectacular views of bu..
Dubai Marina is the world largest man made marina. Dhow cruise glides across it for two hours. As similer to dubai creek you will welcome by our staff with refreshing drinks. 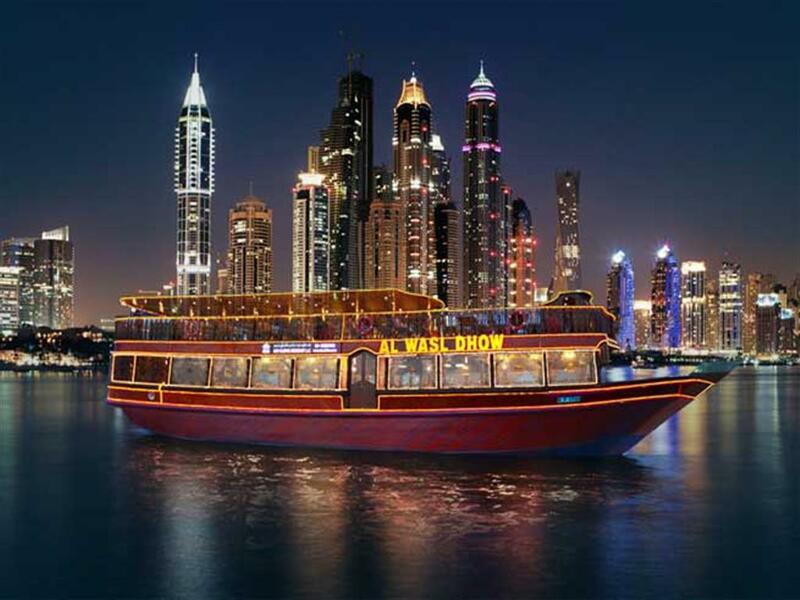 The dhow cruise will left the boarding point at approximate 8:30PM and foll..
Wild Wadi is one of the most famous water park in the Middle East. 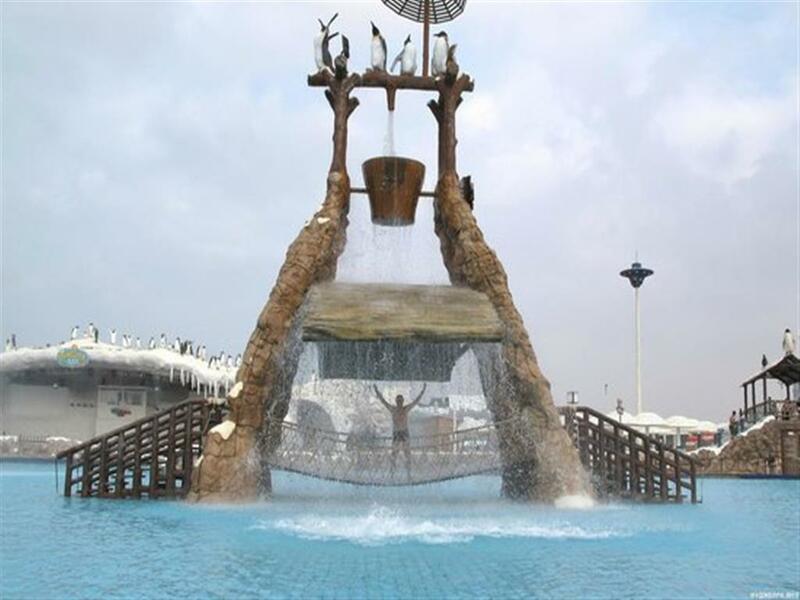 Wild Wadi was inaugurated as first outdoor water park of dubai in 1999. It is spread over 12 acres in the area of Jumeirah, between the Burj Al Arab and the Jumeirah Beach Hotel. 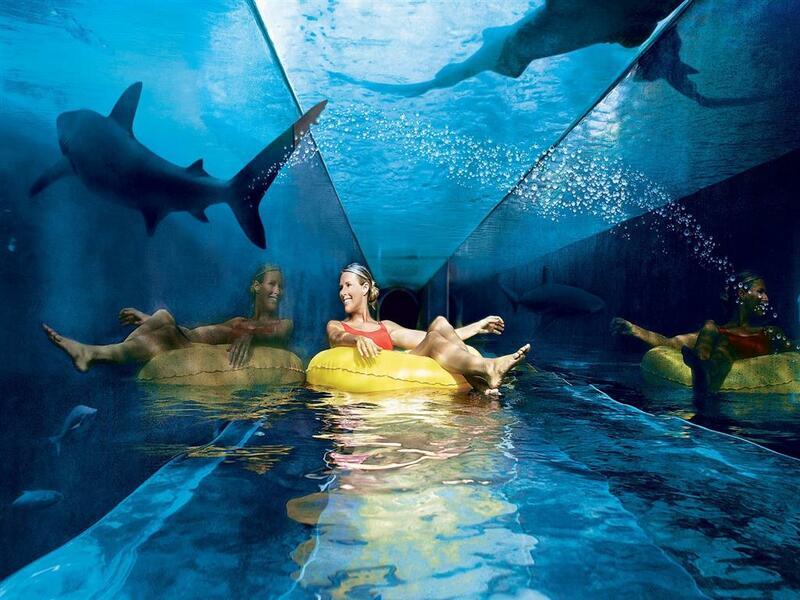 The ..
Aquaventure is one of the most famous and exciting water park in middle east opened in 2008. 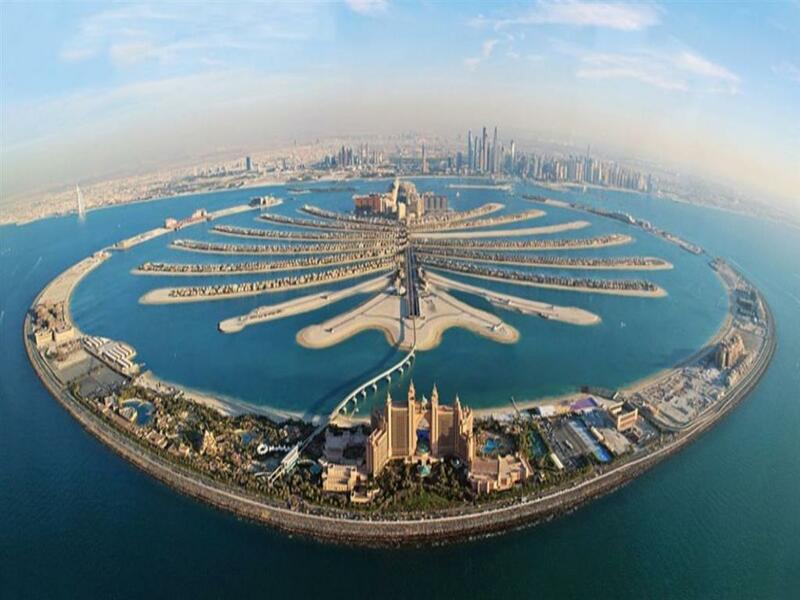 It is largest water park in middle east sperads over 42 acrs in palm jumeirah area. The park share ground with famous luxurious hotel - Atlantis The Palm. 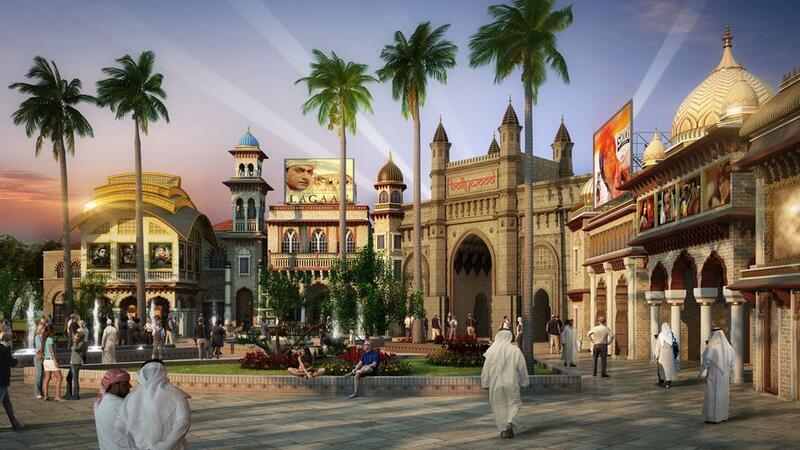 Th..
YasWaterworld is beautiful themed water park with boundless thrill and entertainment. 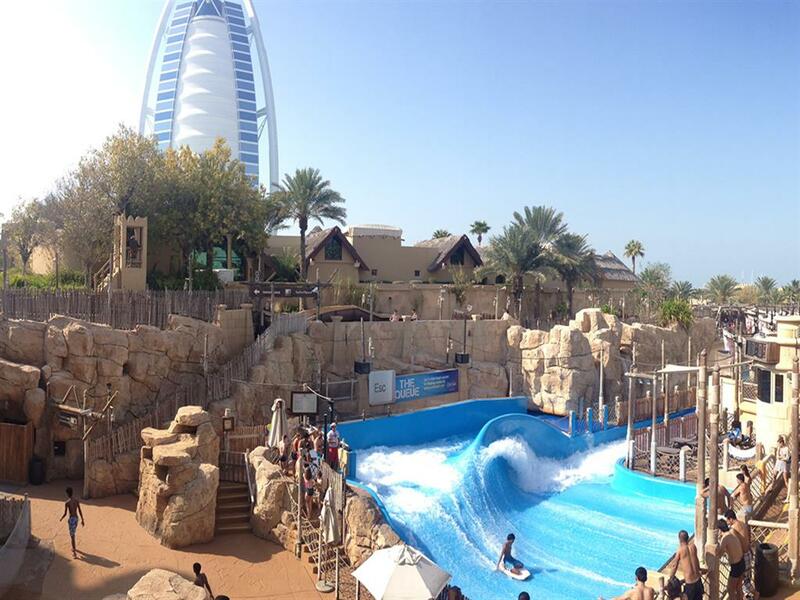 It is the largest water park in the capital of UAE. 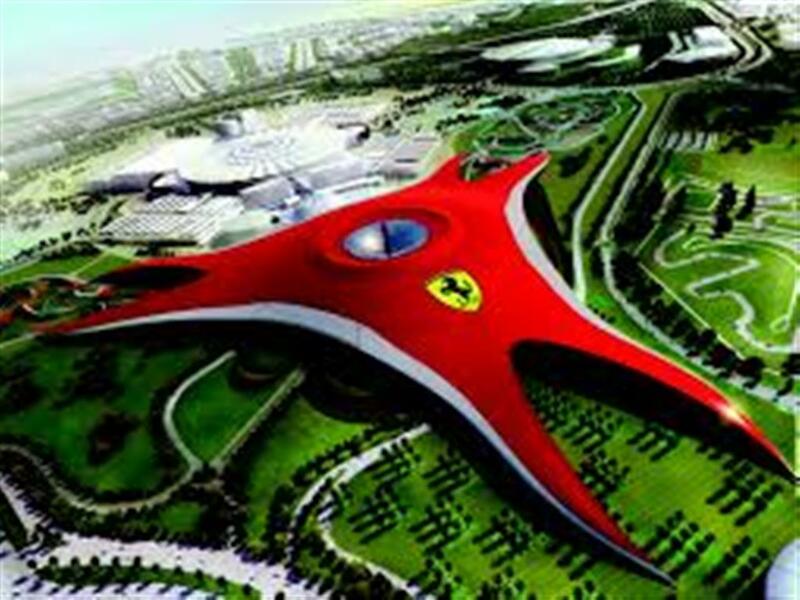 It is located on Yas Island and adjacent of Ferrari World Abu Dhabi. The theme of park is based on a legend that..
Dolphinarium is one of the famous attraction's that dubai offers to its visitors. 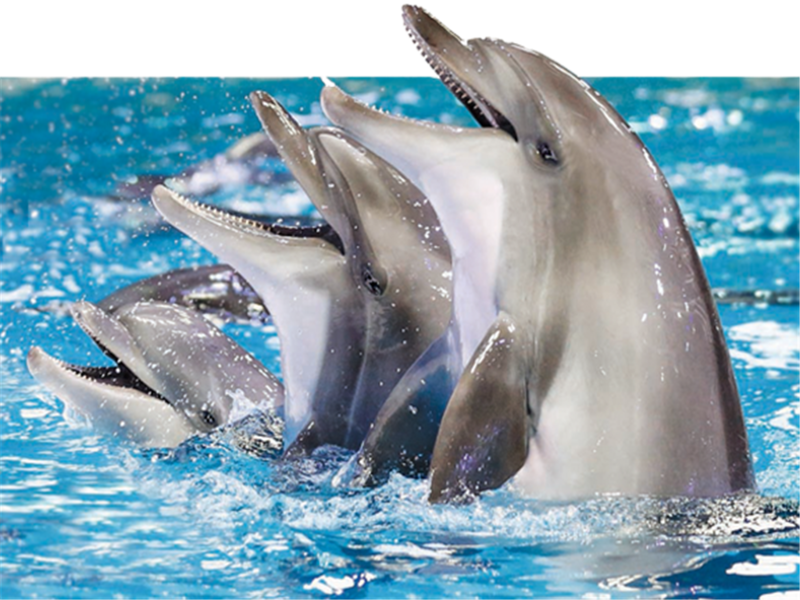 It is indoor Dolphinarium situated at Creek Park Dubai. One can not divert his eyes from astonishing activities of cutest animal of water called Dolphin and Seals. 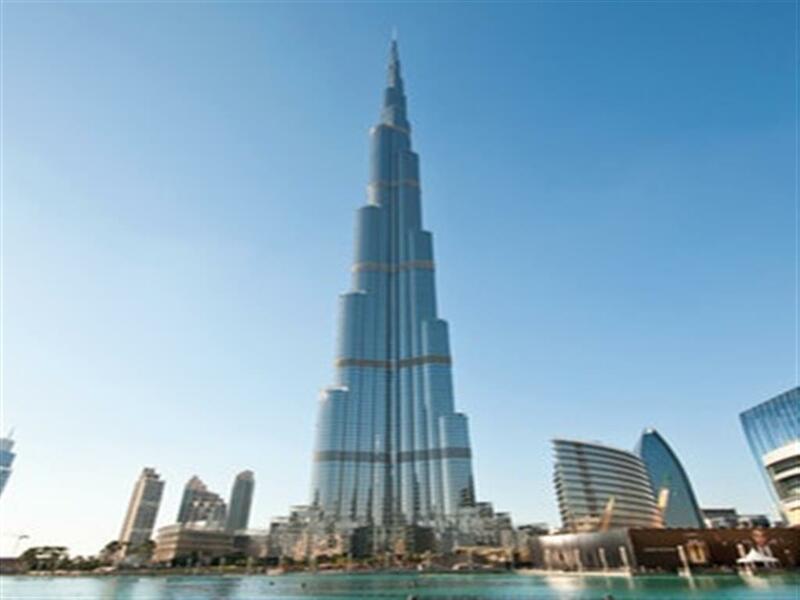 You..
Burj Khalifa holds the title of World Tallest Building. It is surprising feat of engineering present in the center of Dubai. 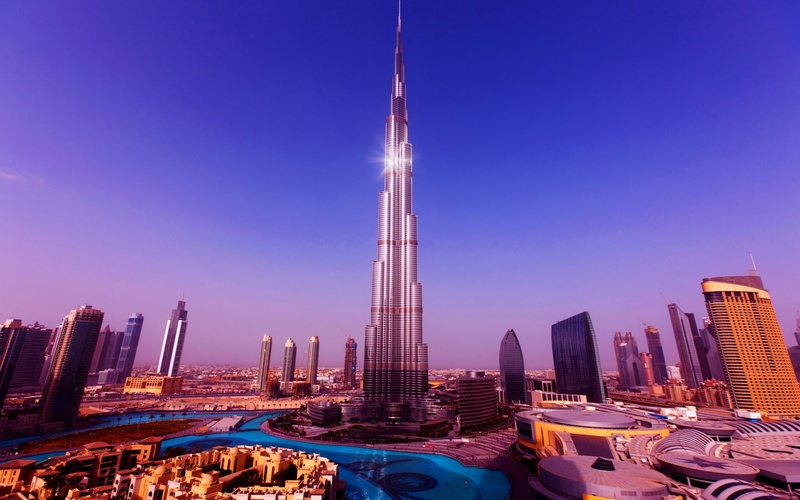 Iconic status of Burj Khalifa promotes the global reputation of Dubai among the world's great cities. 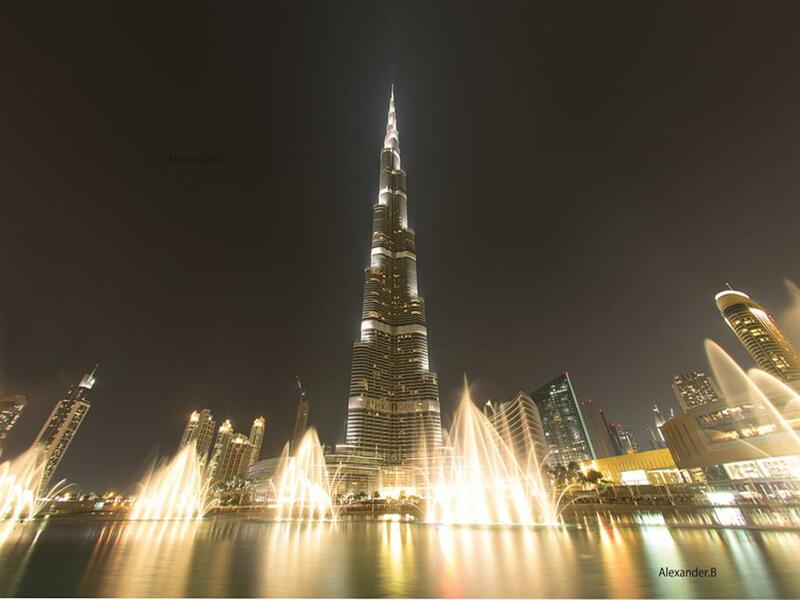 Burj Khalifa is not onl..
Burj Khalifa is not only popular for its height but also for alluring Fountain show on Burj Khalifa Lake. This lake is spreads in approximate 30-acre and fountain is set on it. The fountain is 900 ft (275 meters) long and has five circles of varying ..
Ferrari World Abu Dhabi is the world's largest indoor theme park and only one ferrari theme park in world. 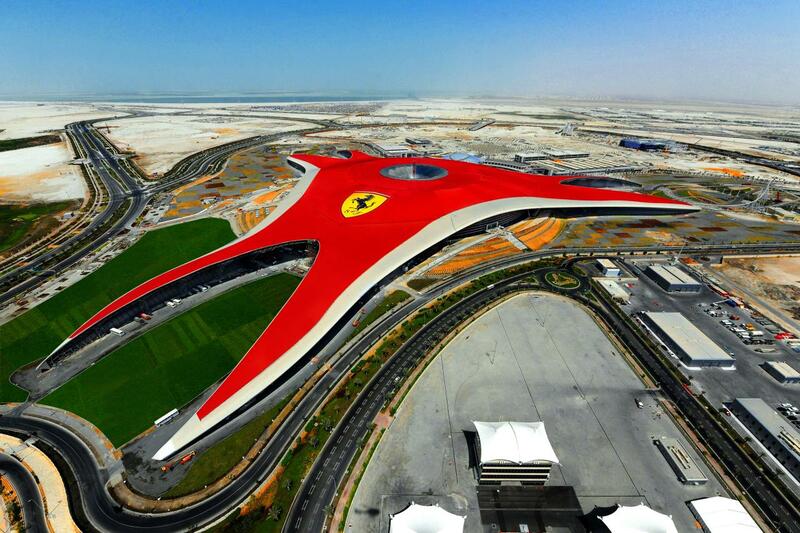 Ferrari world is full of fun for all ages. If you are a speed lover than you would not want to miss this tour while you are visiting the region.. 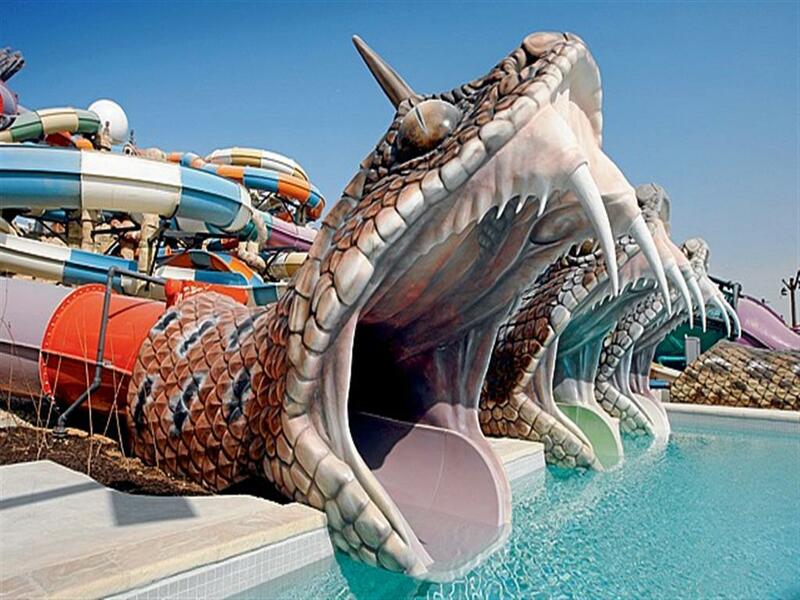 The UAE's largest Water park and is located in Ras Al Khaimah - only an hours' drive from Dubai. Ice Land has more than 30 exciting slides, a huge wave pool, high end- private cabanas, an Olympic sized lap pool and a beautiful beach. With its dedicat..
PAX Holidays is a leading, privately owned Destination Management & Facilitators with associate office in Dubai and India. 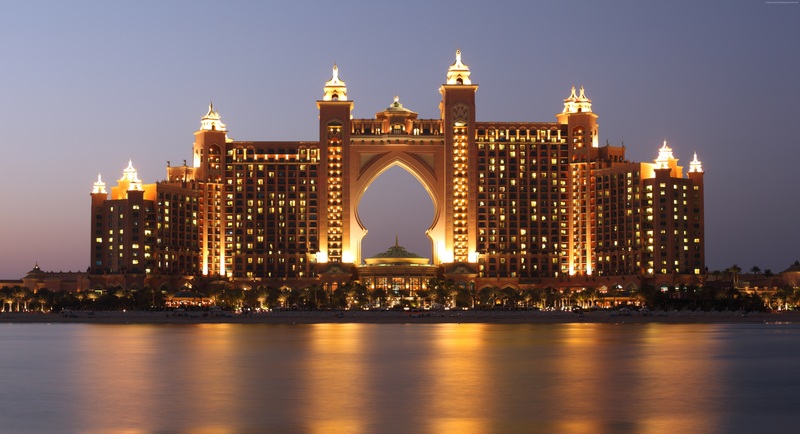 We offer qualified DMC services to the global meetings and incentive industry all over Dubai including the Abu Dhabi, Sharjah, Ras Al Khaimah, Fujairah, Al Ain and Ajman. 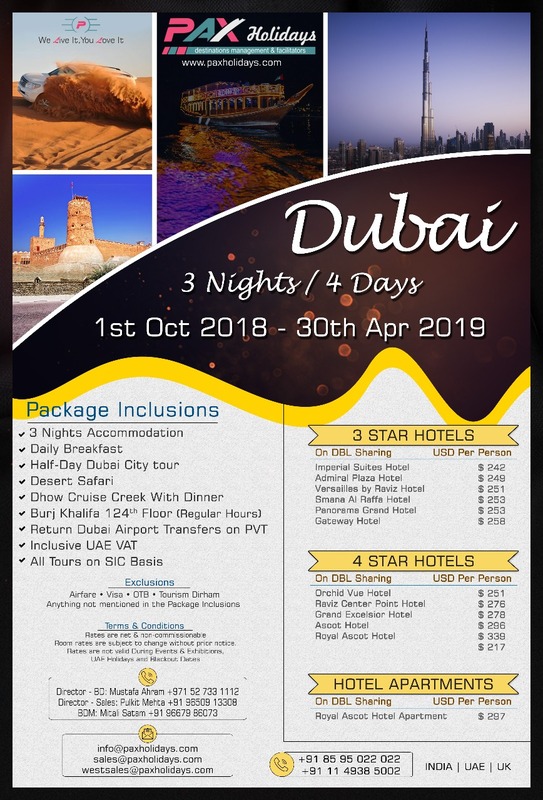 We will be more than pleased to be your reliable and professional local partner if you consider bringing your customer to Dubai - The beautiful country known for its cultural heritage, shopping, Beaches, Desert safari, much more adventurous Activities and friendly people! We are committed to help you discover the Arabian Peninsula as one of the most attractive destinations in the world! In this competitive environment to stand above the rest, we affirm that we shall provide personal, prompt & error free service to our loyal & ever expanding our travel partners. We will adhere and remain committed to our core values, which have helped us maintain & expend our B2B Partners & to solidify our continued success in the travel & tourism industry. Our vision is to continues being leader in the field of travel & tourism, To never compromise our Ethics & core values and to maintain our excellent service standards. We are committed to be the best in tourism Sector, with the excellent standards we have set & to continue going above & beyond them.